PDP reveals how INEC allegedly rigged Ekiti election in favour of APC – Royal Times of Nigeria. The national leadership of the Peoples Democratic Party, PDP has said that it has what it called “facts” on how the last Saturday’s governorship election was allegedly rigged in Ekiti State. The PDP said the facts made it to come to a conclusion that the Independent National Electoral Commission, INEC allegedly rigged the election in favour of the rival All Progressives Congress, APC. 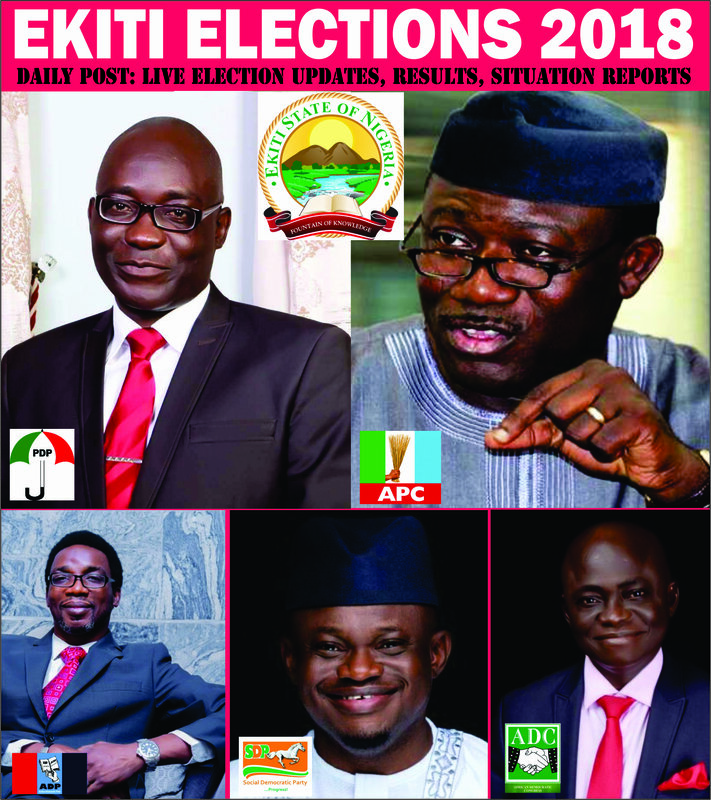 It will be recalled that the INEC on Sunday, declared the APC candidate, Dr Kayode Fayemi, as the winner of the election. However, the candidate of the PDP, Professor Kolapo Olusola and the former ruling party insisted that the votes were doctored in favour of Fayemi. Ologbondiyan called on INEC to correct what he called the error in the results it announced, warning that if this was not done, it would seek redress at an election petition tribunal. When contacted, the Director, Publicity and Voter Education, Mr Oluwole Osaze-Uzzi, denied the allegations.